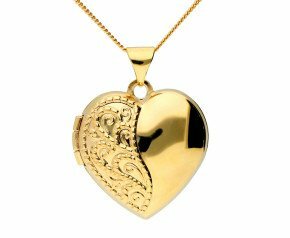 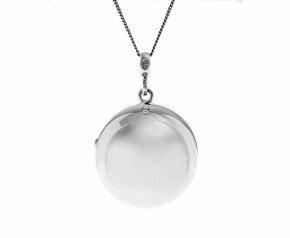 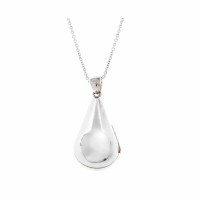 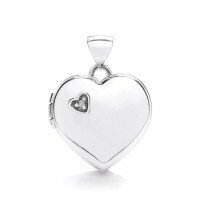 Lockets - A charming and personal piece of jewellery, lockets have been fashionable for many years. 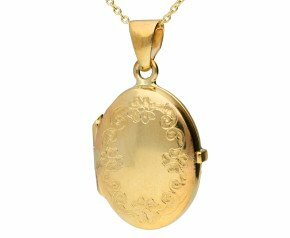 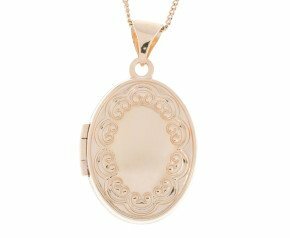 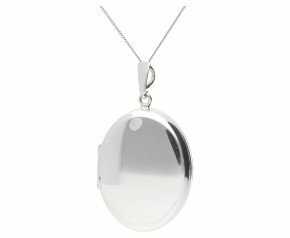 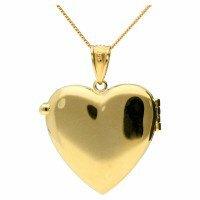 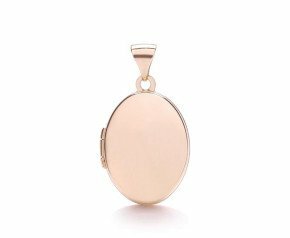 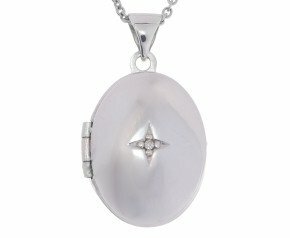 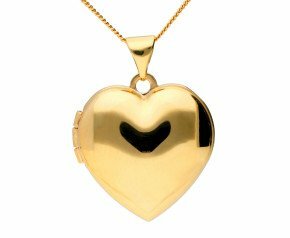 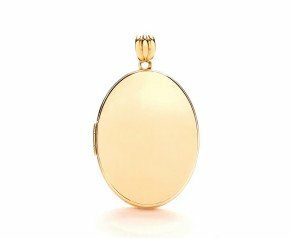 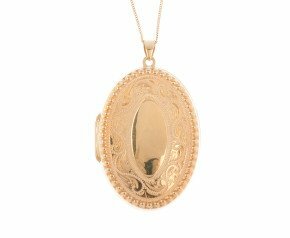 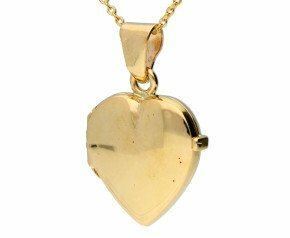 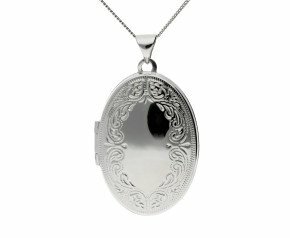 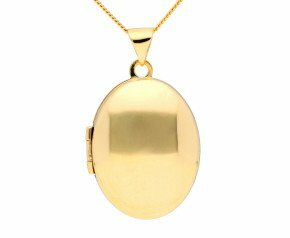 Oval lockets or portrait lockets as the name suggest are for photographs of loved ones. 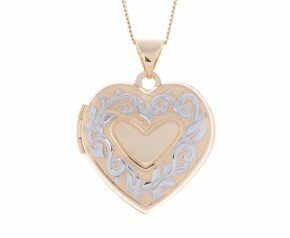 Heart lockets are perfect for pictures of sweethearts and round lockets make a wonderful place to keep pressed flowers or a lock of hair. A rectangular locket is the chosen shape for a love note and for the lockets with openwork or filigree, a scented note or tissue will provoke fragrant memories. 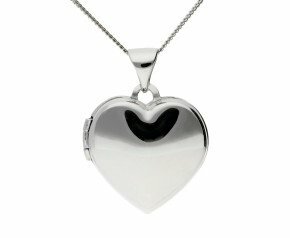 Present one filled with photos of happy memories or start one fresh from our extensive collection. 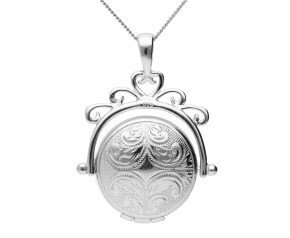 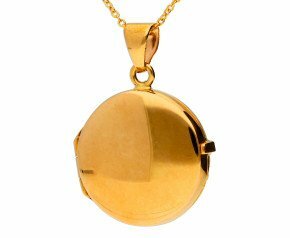 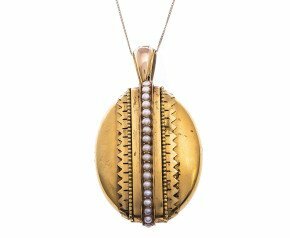 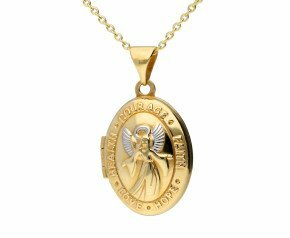 Choose from Vintage or Antique lockets with a history of adoration to modern or second hand lockets. 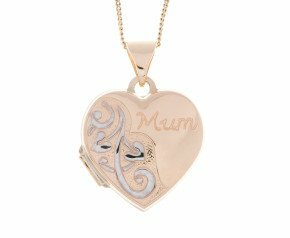 Enamelled or gem set and crafted from 18ct gold, sterling silver or 9ct gold in yellow, rose or white. 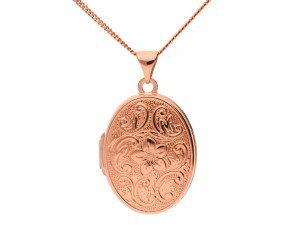 Every Ladies jewellery box should contain a locket. 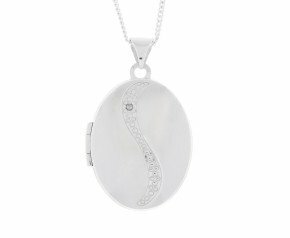 A wonderful piece of fine jewellery that can be made unique to the wearer by the secrets within. 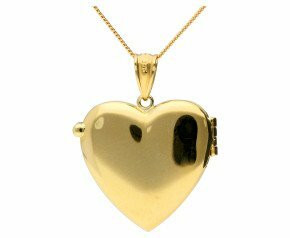 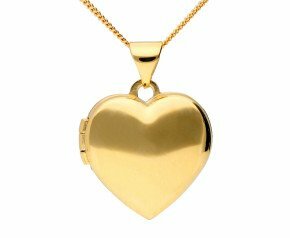 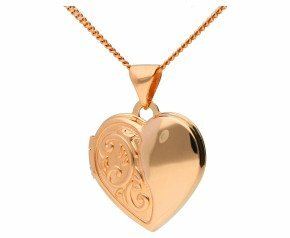 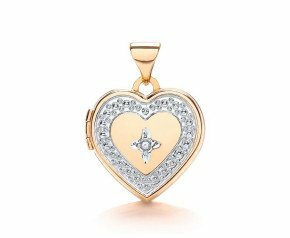 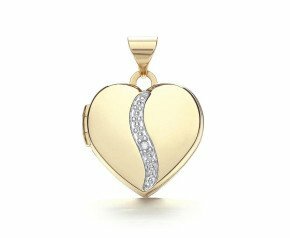 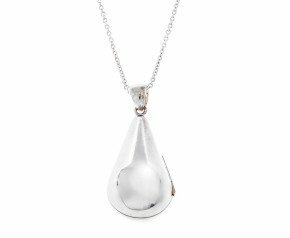 Choose from a 9ct white gold oval locket or a 9ct rose gold heart locket. 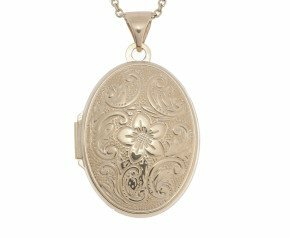 Take your pick from a Vintage silver rectangular locket or an Antique 15ct gold locket. 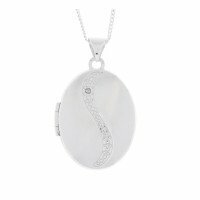 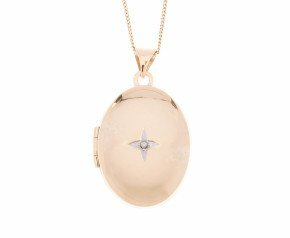 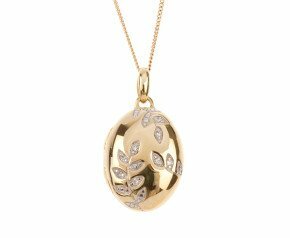 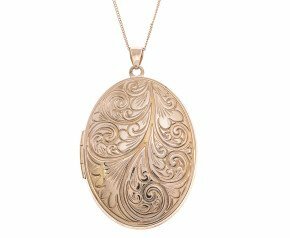 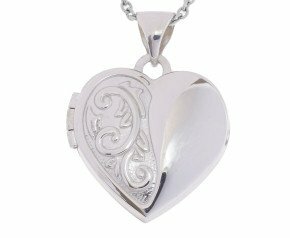 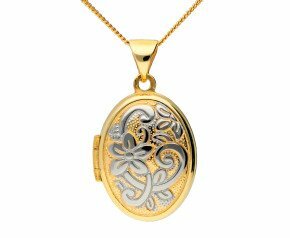 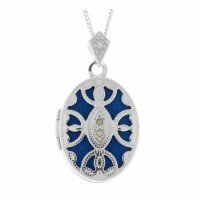 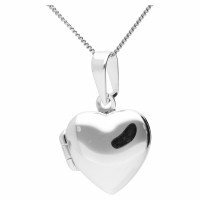 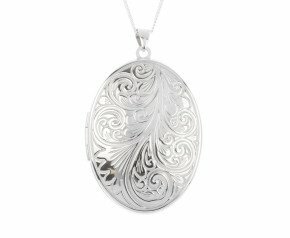 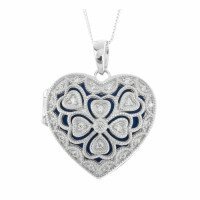 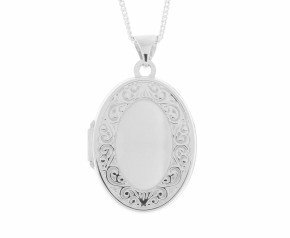 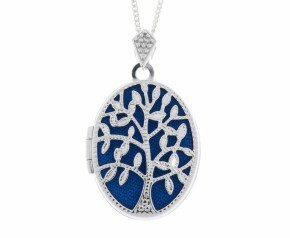 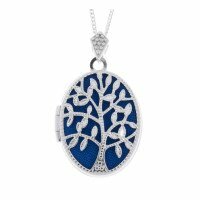 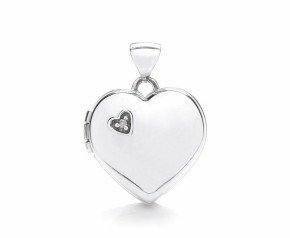 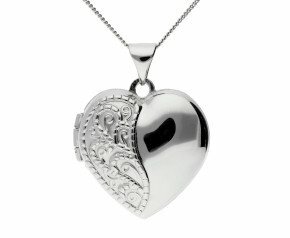 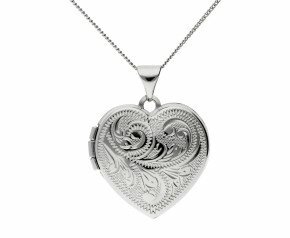 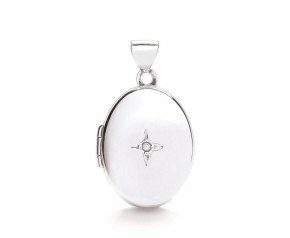 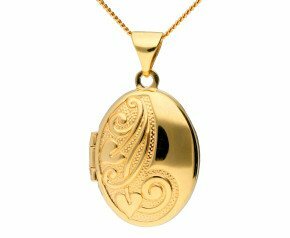 Engraved, embossed gem encrusted or enamelled, there is a locket here to suit every taste.